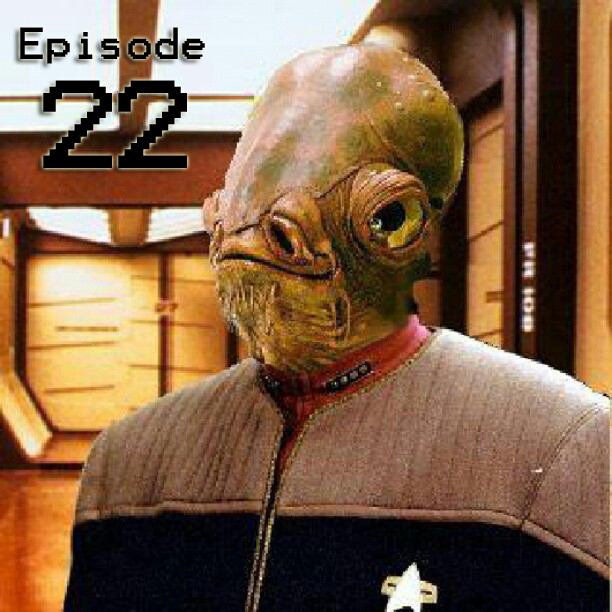 Episode 22: Derby City Comic Con! As you may remember, Mr. and Mrs. Uncommon Geek went to Derby City Comic Con 2014 a week or so ago and met some pretty awesome people! And, if you recall, we mentioned that we recorded some interviews! In this episode of The Uncommon Geek podcast, be amazed as we interview… Chuck Moore: The guy behind the con! Joe Gilbert and Willis Alvey: who are some of the minds behind the wickedly awesome comic book, TETHER! Les Garner: The god who created Apocalypse Girl! And, John Wilson: The man, the legend, the one who keeps Chuck sane and co-owner of Comic Related! We both had an amazing time, and can not wait to go back again next year! Below, please find the links to all the things! Today’s song, I felt, needed a little bit more of a geek flare, so I chose “Otaku Help Line” by Victory Road from the album “Forever the Optimist” licensed under a Creative Commons Attribution-NonCommercial-ShareAlike 3.0 Unported license. Find all of his stuff at his Bandcamp at http://v-road.bandcamp.com/ and as always, check out creativecommons.org to see how CC licenses can help you in your creative and educational goals! Thanks for the interview and for turning some heads our way! Very glad to have met you guys and look forward to seeing y’all in the future! We’re looking forward to it, man!